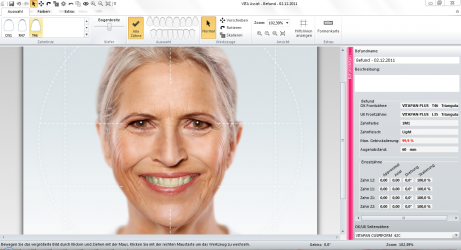 The VITA Assist software currently combines the VITA ShadeAssist and VITA ToothConfigurator modules. 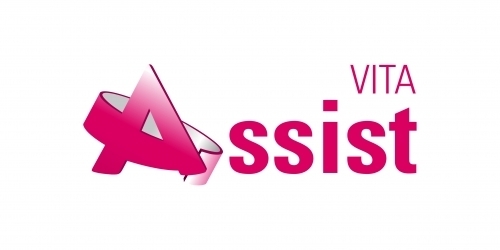 With VITA Assist, tooth shades determined by the VITA Easyshade are recorded and communicated professionally. 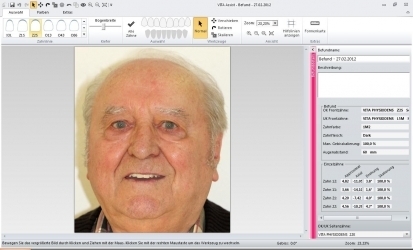 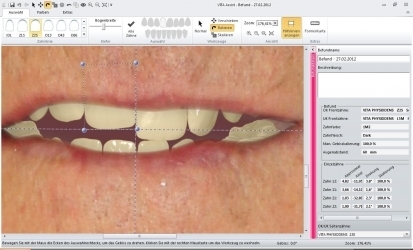 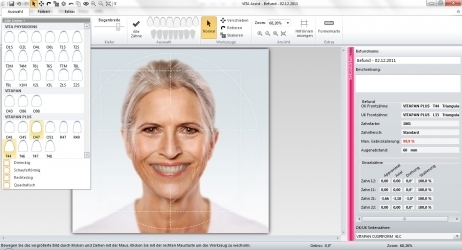 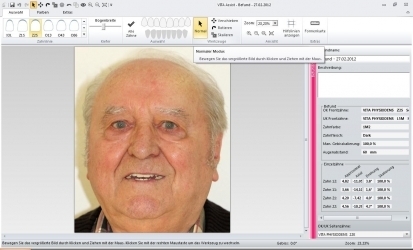 The Windows-based PC software combines digital patient photos with all relevant patient tooth shade information. At the same time, it allows for the case documentation and provides the basis for intensive exchange between the dental practice and laboratory.